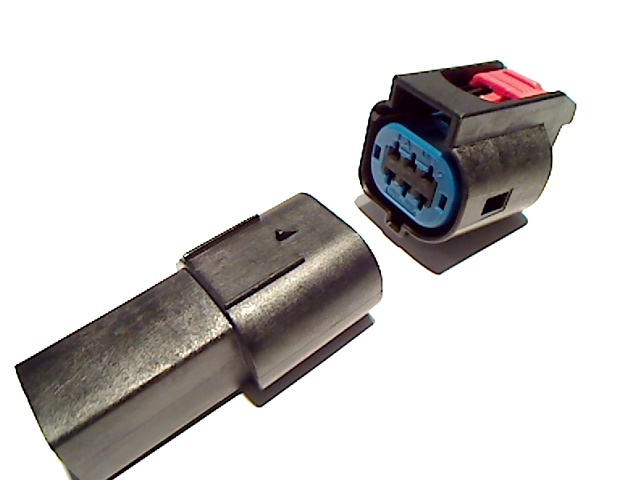 This connector is typically found in Chrysler, Dodge, and Jeep applications as the drive-by-wire connector. Having a wire-to-wire mate allows the user to extend, adapt, or convert this sensor. 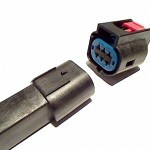 As with ALL CASPER’S connectors, this connector is plug-and-play and completely weather and water resistant while maintaining the factory fit and finish.